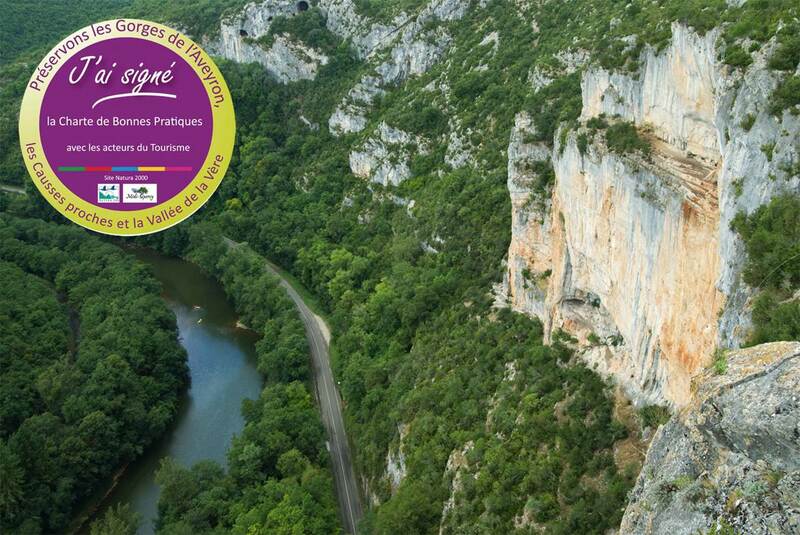 Descent that will allow you to discover the gorges of Aveyron family, friends or group at your own pace . 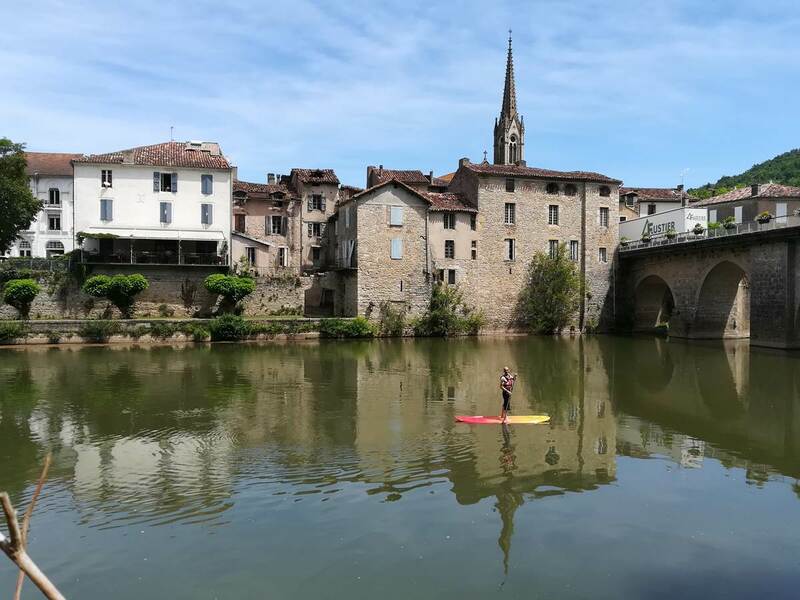 This fun route starts at our pier in Saint Antonin Noble Val and ends in Cazals on our arrival base. 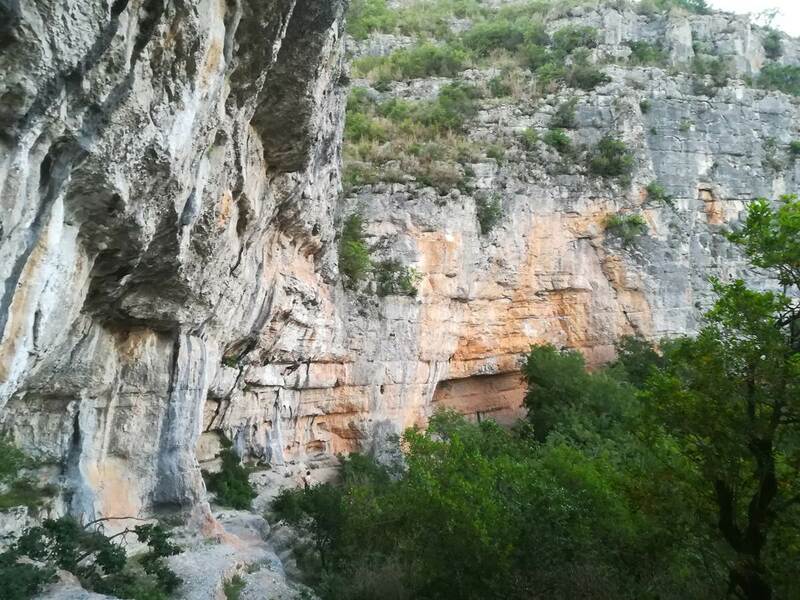 Between 2h30 and 3h (without the poses) are necessary to traverse the 10 km of the descent, but no need to hurry you. 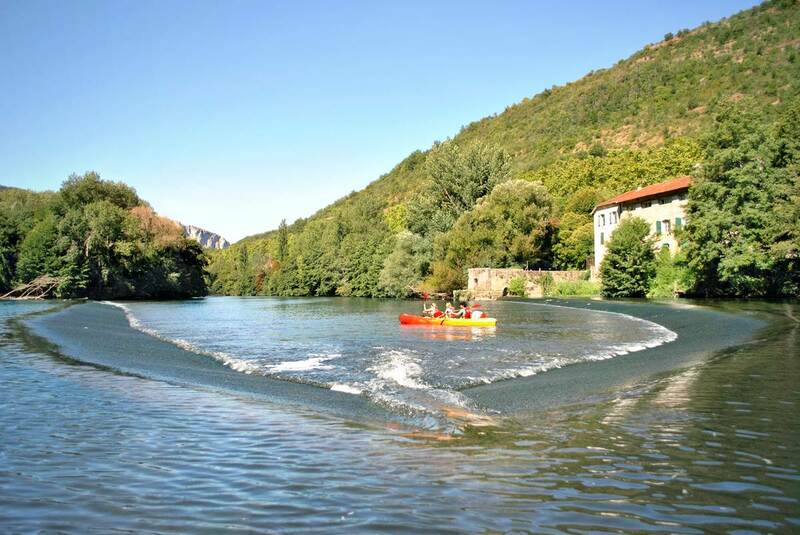 You have the morning or the afternoon to enjoy your canoe, swim on the banks of the river or contemplate the Gorges de l'Aveyron . 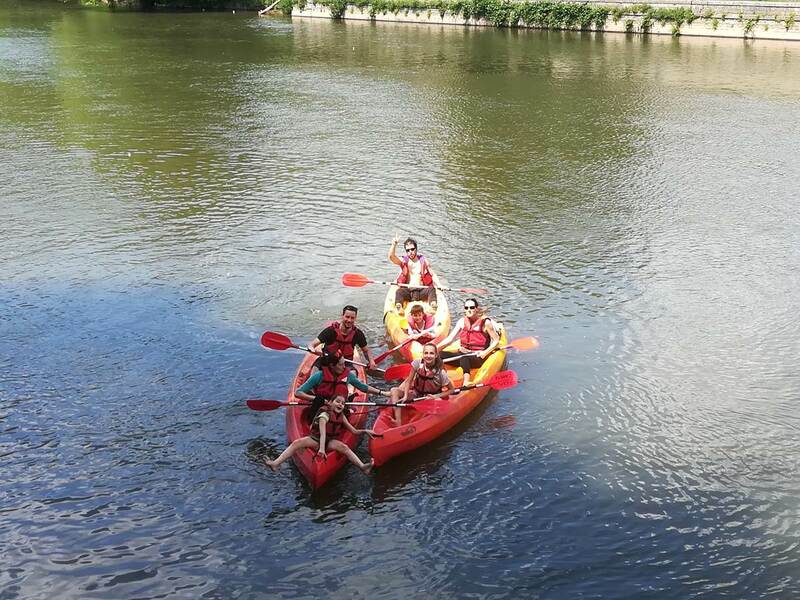 For your seminars and corporate trips, school trips, internships, club outings, associative activities, A l'Eau Canard / Cape Canoe Aveyron offers group rates with a schedule of advantageous discounts. 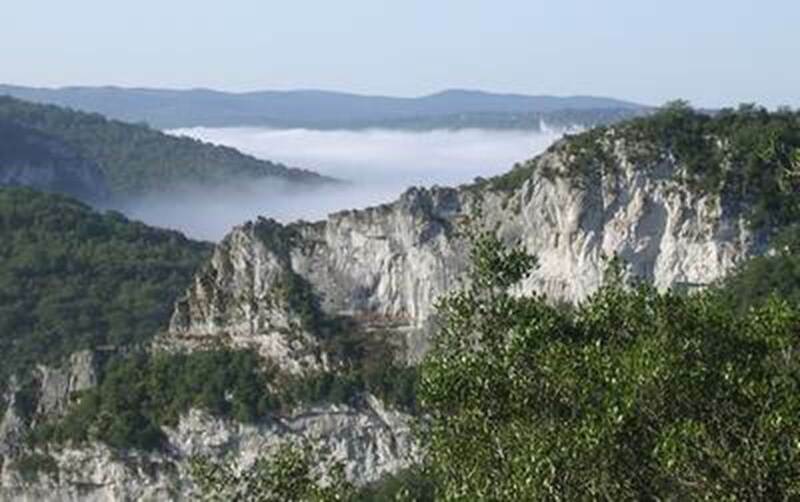 You can take your departure in the morning between 9.30am and 11am and the afternoon from 13h until 16h30. Please specify when booking if you want to leave in the morning or in the afternoon. 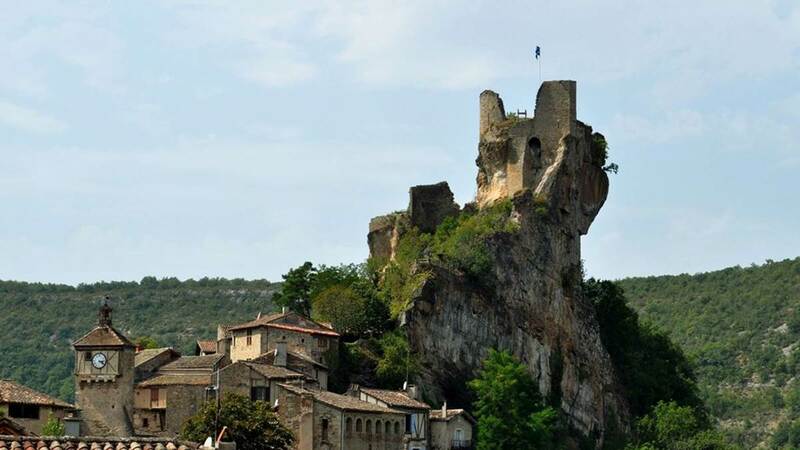 We define together your return schedule to Saint Antonin Noble Val. 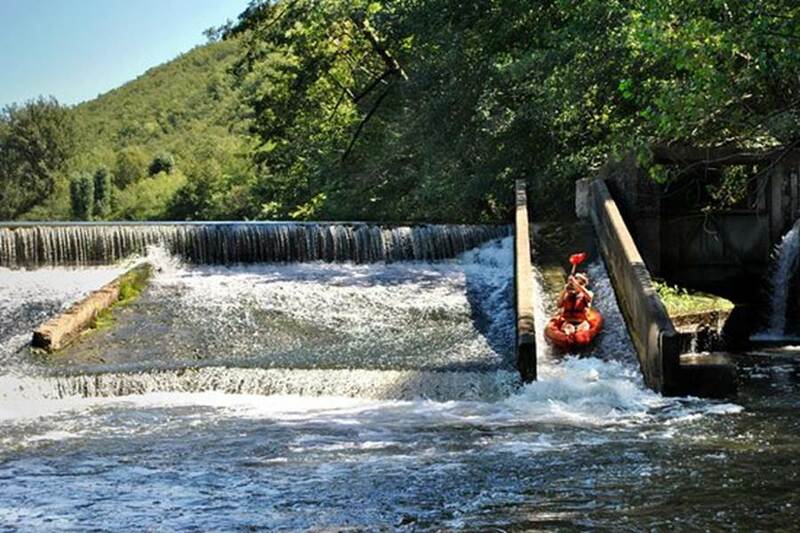 Provision of navigation equipment, lifejacket, watertight container, free return bus or mini bus upon arrival at the end of the course. A free third place in the middle for a child under 10 years old. Our courses, open to all, do not present great technical difficulties, it is only necessary to know to swim and to be more than 5 years old. It is still useful to take some precautions. 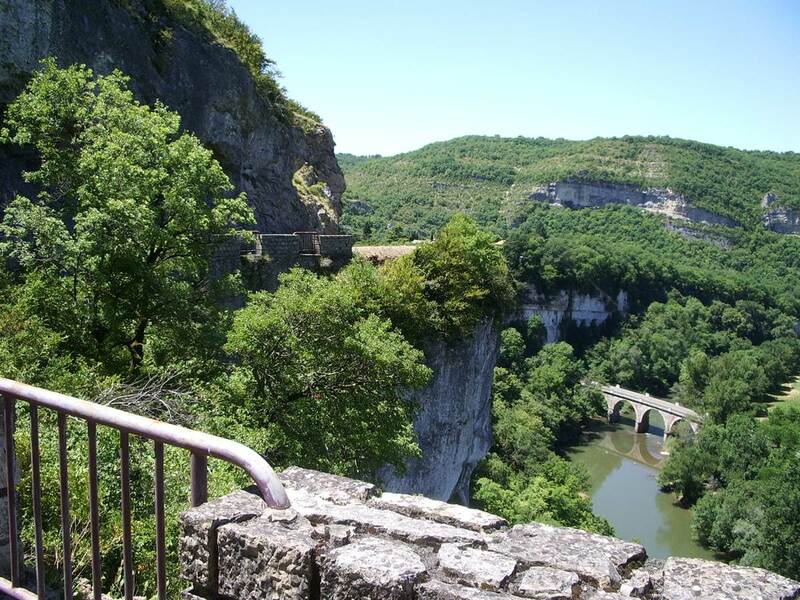 Allow 1 bottle of water per person for the descent of the Aveyron. If necessary we sell bottles of water of 0,5l and 1,5l and other refreshments on our base of departure. 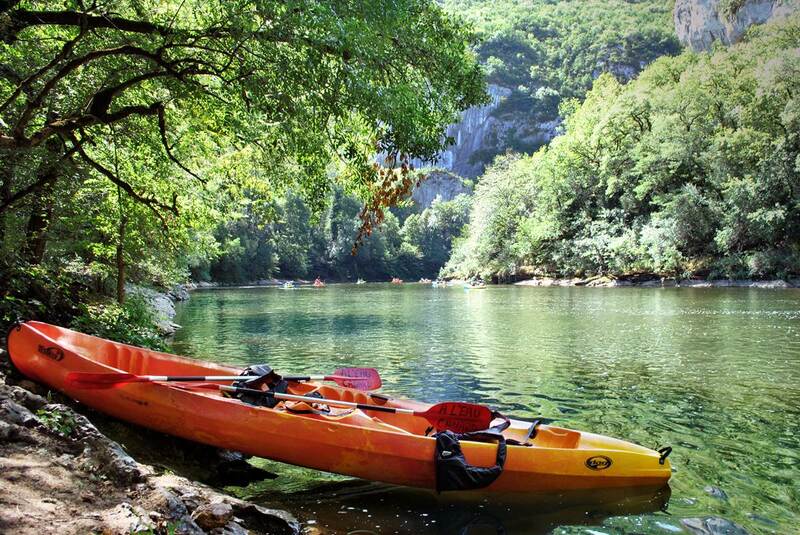 Shorts and / or swimsuits are enough to practice canoeing, as well as footwear and footwear, without forgetting the essential sunscreen and cap.